Xiaomi is kept on introducing all types of smartphones to satisfy its customers. 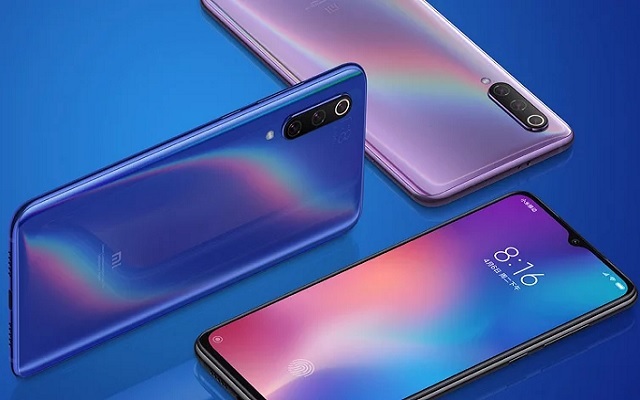 Now Xiaomi is also working on a smartphone, Mi 9X, that will come with some amazing features. Xiaomi Mi 9X Leak Reveals in-display Fingerprint Sensor. Let’s check out all alleged specs one by one. According to the leak, the Mi 9X will feature a waterdrop notch and 6.4″ FHD AMOLED display. Moreover, the phone will come with a 32MP selfie camera and in-display fingerprint sensor. It will be powered by a Snapdragon 675 just as the Redmi Note 7 Pro. Also, the phone will have 6 GB of RAM and 64GB storage. Moreover, the phone will have a triple camera setup on its back with 48MP (main), 13MP (wide), and 8MP (likely telephoto) sensors. Software-wise it will be running MIUI 10 on best of Android 9 Pie. The battery will have 3,300 mAh capacity and support 18W fast charging. As it is not only the smartphone on Xiaomi is working. There are also two more smartphones in the pipeline. These are Mi A3 and Mi A3 Lite. We can expect the Mi A3 to feature similar specs as the Mi 9X. Whereas, the Mi A3 lite will probably lower the screen resolution and opt for a lesser chipset. Mi 9X pricing is expected to start at $250. We may also hope that the phone will launch sometime in April.